Thank you for visiting the Ray-Dor Signs website . We are a true family business (we have 6 members of the same family working together) and founded in 1982. We have progressed over the last 30 years by continually upgrading our skills and the range of machinery we operate. We have been providing our customers with the best and speediest service possible, many of which have been with us from the start. 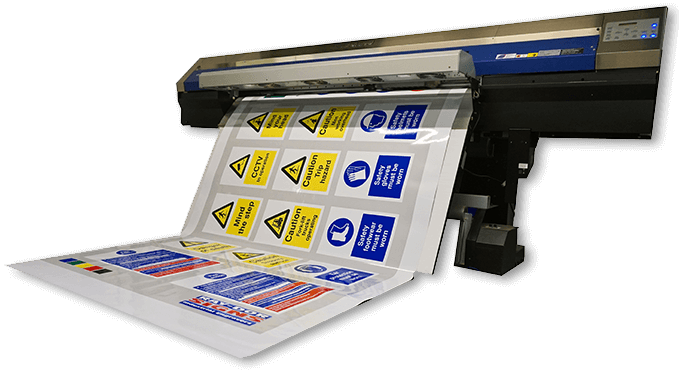 Clicking on the links on this page will take you to the range of services we provide and the materials that we make signs from. If you are not sure whether we can help, either pick up the phone or fill in the contact form. If we can't assist you, then we will put you in touch with someone who can. Complete the quick form to submit your enquiry to us.